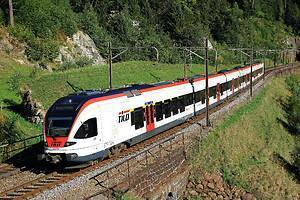 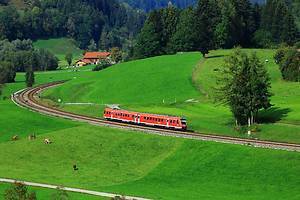 Regional train passing through typical Bavarian countryside. 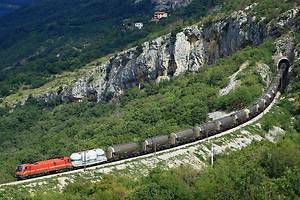 Brigitte transporting factory-fresh Skoda cars. 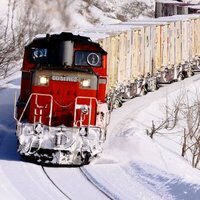 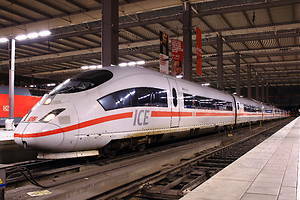 ICE3 wainting to return to depot. 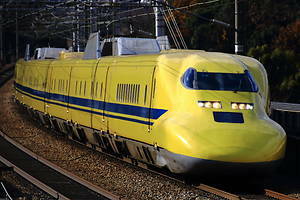 High speed multi-inspection unit "Doctor Yellow". 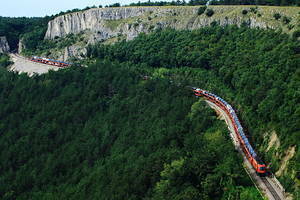 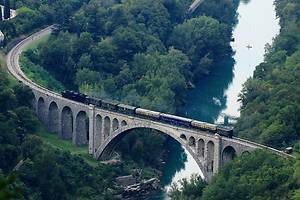 A heritage steam train crossing the Solkan Bridge. 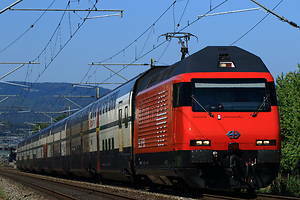 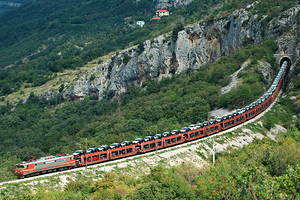 An autorack train transporting AMG cars to a port town of Koper. 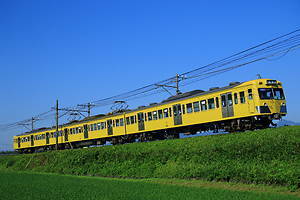 Now, only a handful of local trains pass through here regularly. 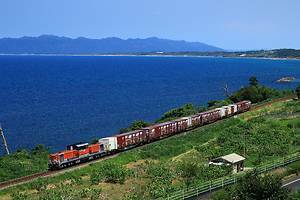 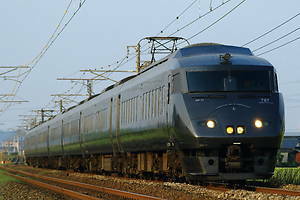 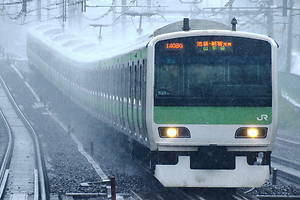 Limited Express "Ariake" 2 bound for Hakata.